Prepare to be admired from afar for your impressive style wearing John Varvatos Collection™. 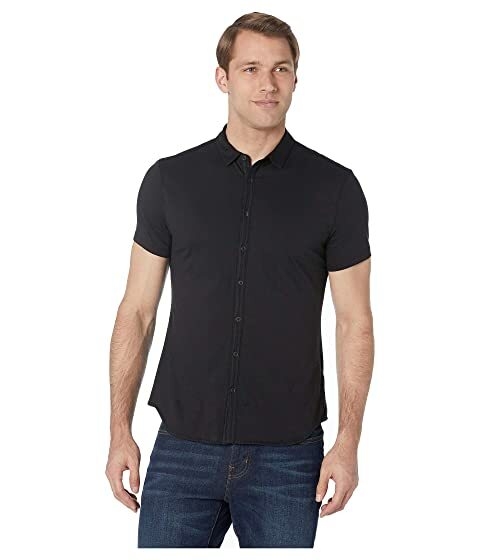 We can't currently find any similar items for the Short Sleeve Button Front Placket Shirt K2132V1 by John Varvatos Collection. Sorry!